The real winners of Wednesday afternoon’s game were those who did not compete in it at all. 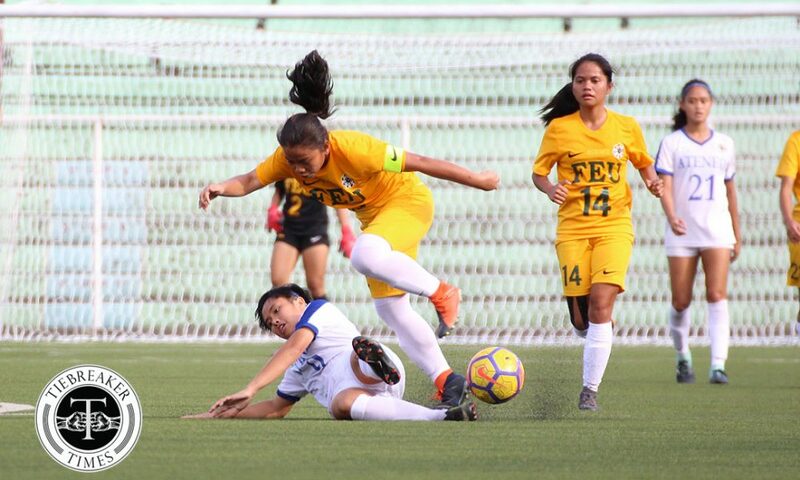 The Ateneo de Manila University Lady Eagles and the Far Eastern University Lady Tamaraws shared the spoils with a 1-1 draw in the duo’s first game of the UAAP Season 80 Women’s Football Tournament second round. 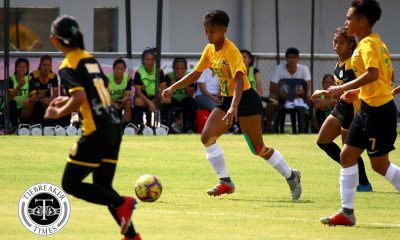 The two teams badly needed the win to keep up with the likes of the UST Lady Booters and DLSU Lady Archers, who are currently on top of the league table. Ultimately, none of the competitors clinched the much-needed three points. “Sobrang sayang. Daming chances. Kulang sa finishing pa rin eh. Kailangan pa rin ipasok ang bola. Sobrang sayang ang game,” lamented FEU assistant coach Glaiza Artus, who spoke on behalf of the suspended Let Dimzon. 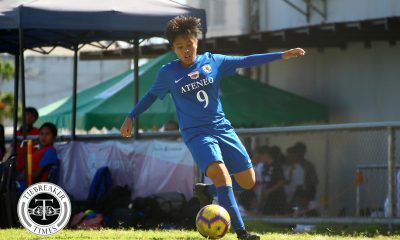 It was the Lady Eagles who struck first. 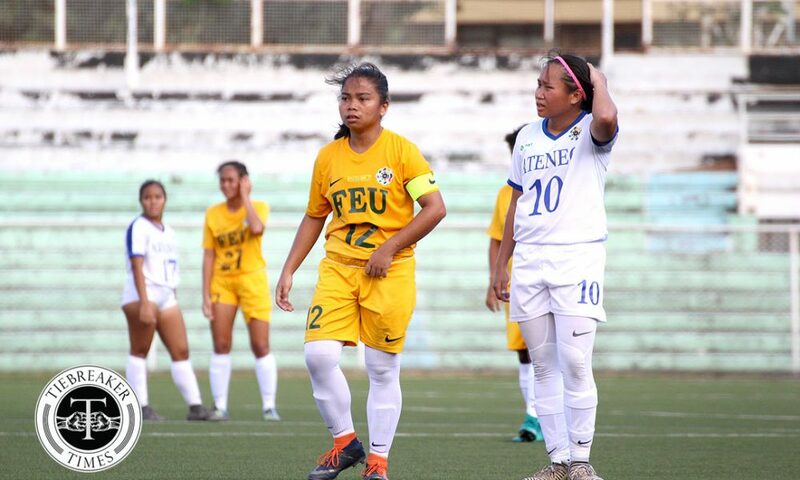 Referee Nelson Alobin spotted an infraction in the FEU box and pointed to the spot. 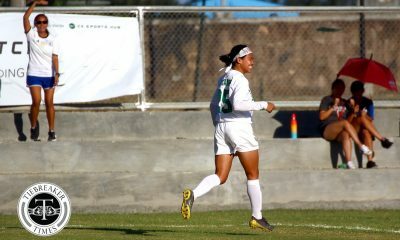 Ann Cabrera then stepped up for her team and coolly converted the penalty to hand her side the lead in the 35th minute. 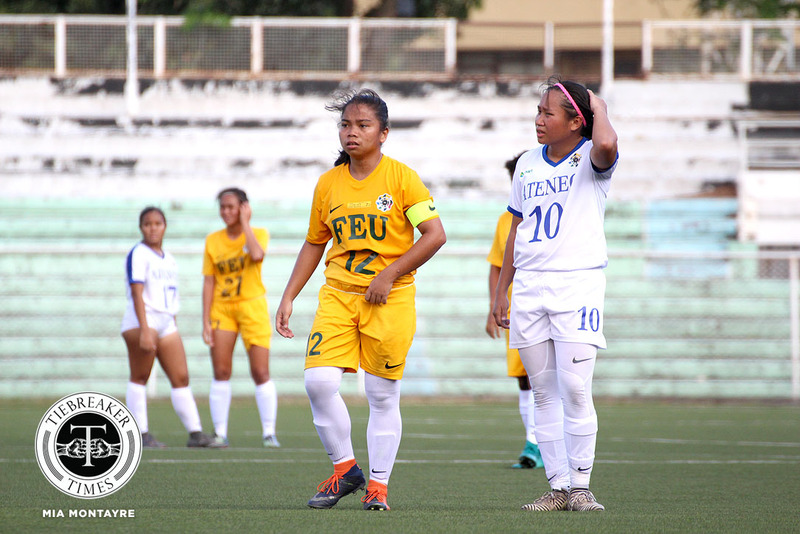 Three minutes later, though, it was FEU’s turn to put the ball in the back of the net. 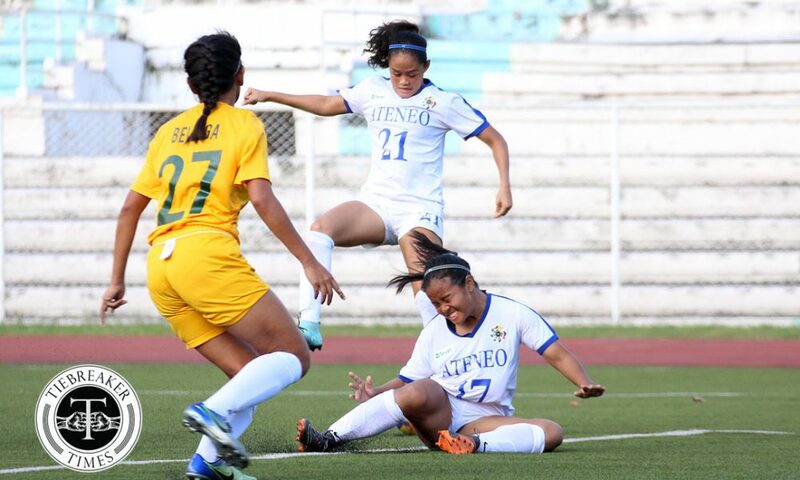 Ateneo conceded a free kick in a dangerous position and FEU only had one taker – Jovelle Sudaria. 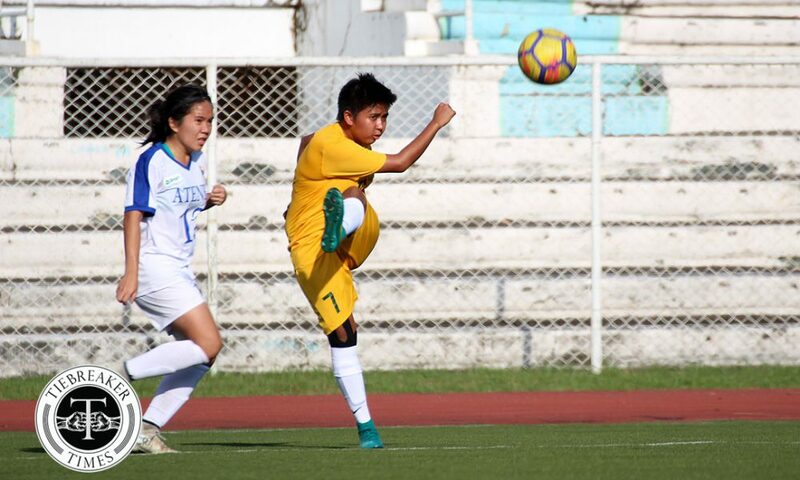 Sudaria then left Lady Eagles goalkeeper Marie Caparros frozen with a powerful strike to level the game. 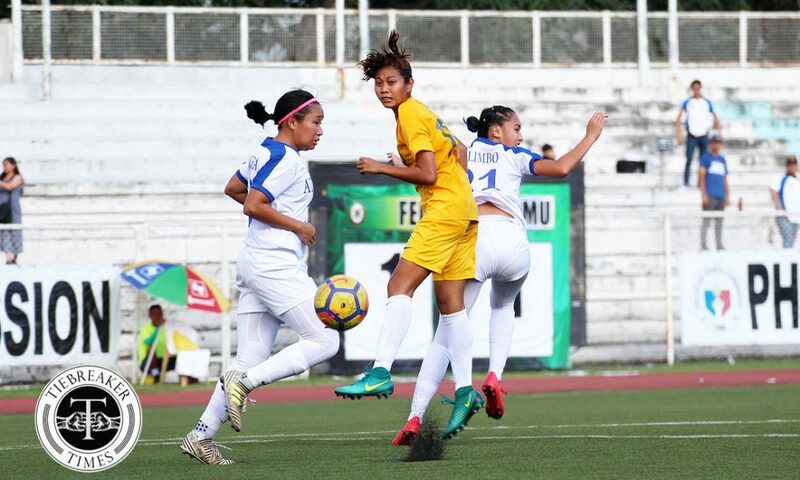 FEU carried the equalizer’s momentum into the second half, as the Lady Tamaraws continuously attacked Caparros’ goal. The veteran goalkeeper was forced to deny Rhescy Bejic with a good save, and the latter’s follow-up attempt hit the side-netting. Caparros was then called into action late in the game with a routine catch of Sudaria’s free kick. 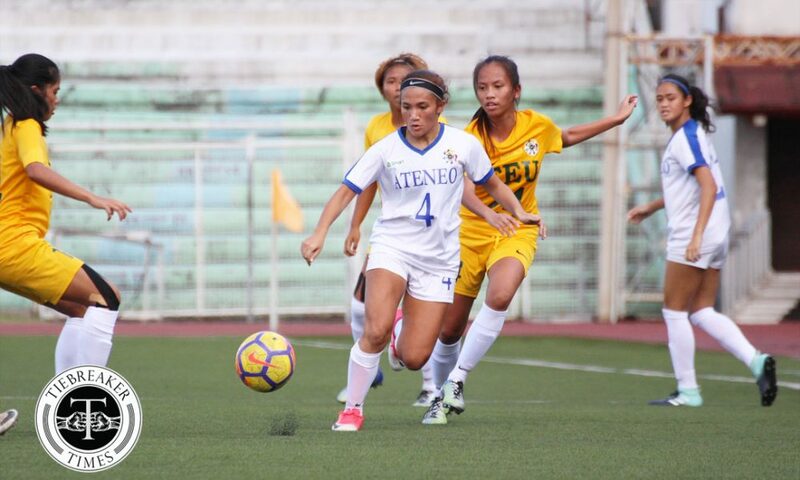 On the other hand, Ateneo could have stolen the win right at the eve of stoppage time when Pam Diaz’s strike was brilliantly turned away by FEU goalkeeper Kim Parina. 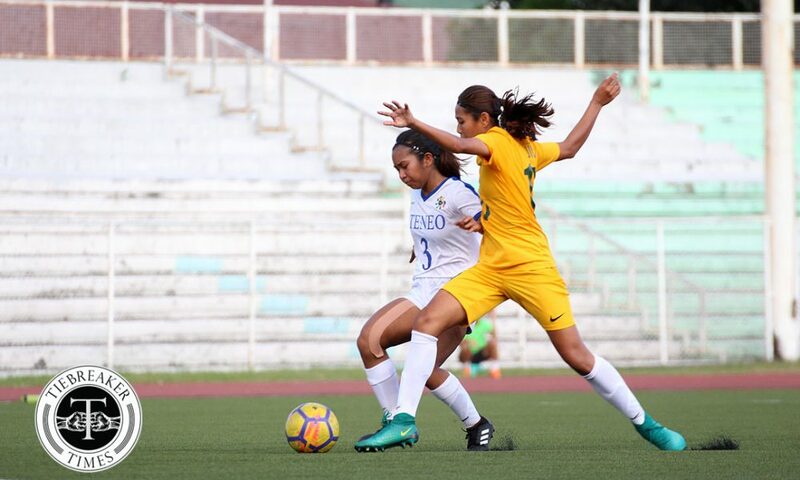 In the end, both teams had to settle with the draw that further sets them apart from UST and La Salle. 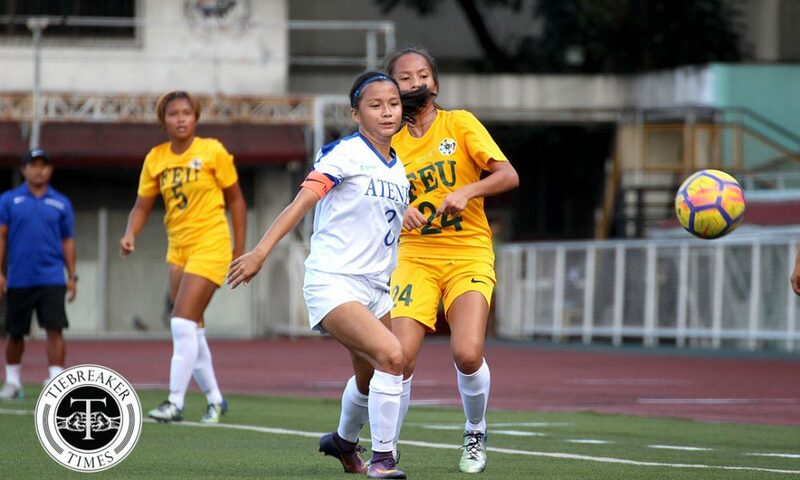 FEU remains at 3rd place with eight points while Ateneo is stuck at 4th place with five points. “Nakaka-frustrate kasi yung objective namin today is kailangan namin maiuwi ang three points sa Katipunan. Ang nangyari ngayon parang lumiliit yung chance namin (makapasok) sa top two. Nakaka-frustrate yung finishing kasi binigyan naman kami ng chances pero hindi pa rin namin na-convert,” rued Ateneo coach Jay Pee Merida. 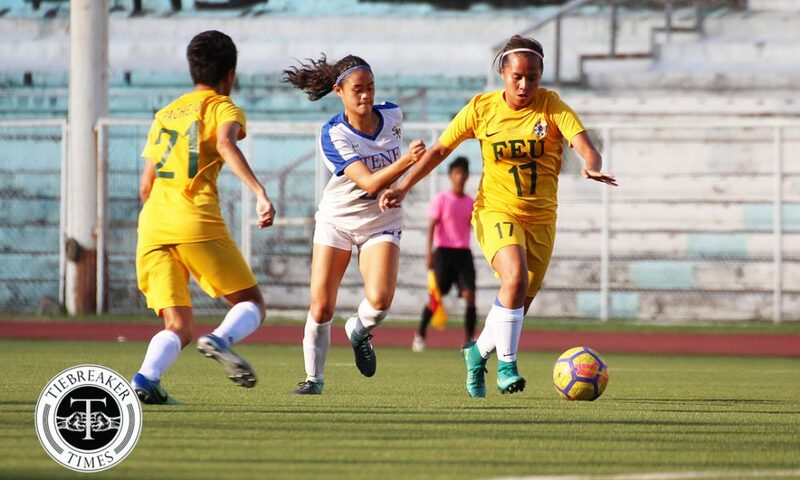 Both schools shall resume their campaigns on March 3 at Rizal Memorial. 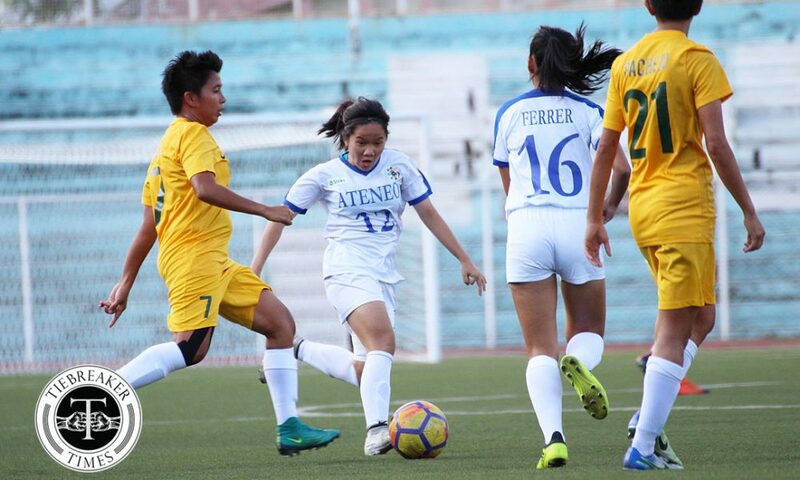 Ateneo will face archrivals De La Salle University at 9:00 AM, while FEU shall go up against league leaders University of Santo Tomas afterwards at 3:00 PM.